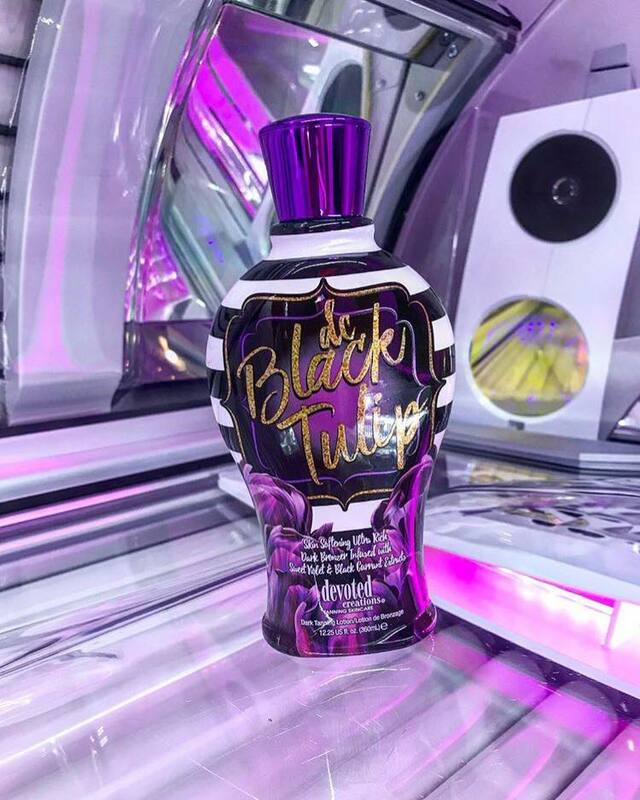 Tanning Buyers Group is an airbrush spray tan distributor wholesaler we sell airbrush spray tan solution and supplies to mobile and salon based airbrush spray tan businesses. Airbrush spray tanning involves the guided application of a DHA formulated solution to a persons skin. The advantages of using the airbrush machine versus the automated spray booths is that a good technician can contour the quantity of spray solution used in each area to enhance or cover body features. Additionally the spray tan technician can apply a solution that provides different levels of immediate and lasting tan. Technicians are able to take in person and online courses on solution application. A good technician makes all the difference. Spray tanning is much like being an artist. The technician needs to have an understanding of exactly how much solution to use and where. The end result of a spray tan can be fantastic. If you want to enhance your appearance for an event spray tanning is often the best way to be certain that on a specific day you have a specific look. Additionally a spray tan done by a talented technician can make you vacation ready as well. Results last 7-10 days and by using contouring the technician can enhance or reduce features that are important to you such as cheekbones, bustline, abdominals, calves and thighs all while blending those enhancements into your overall look. The popularity of airbrush spray tanning continues to see rapid growth and tanners look for a natural and quick way to achieve results. 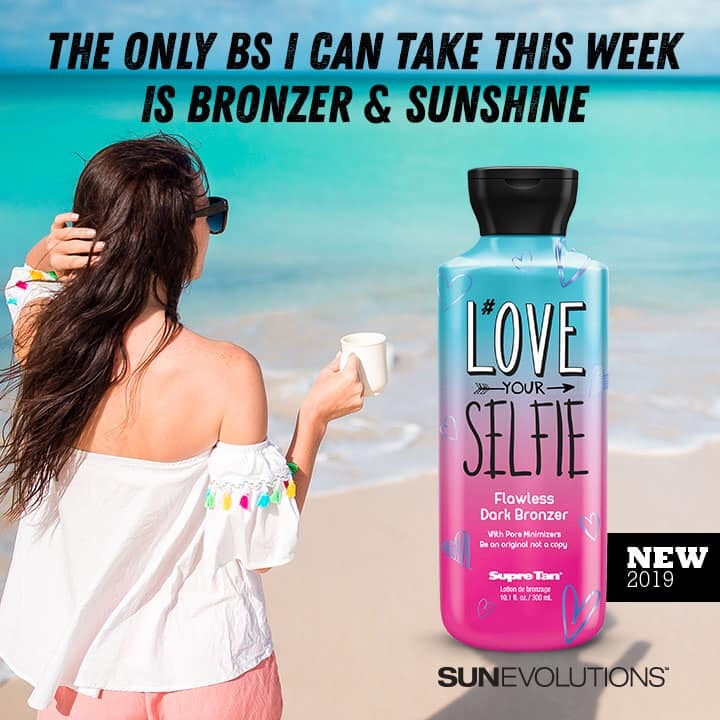 Tanning Buyers Group is a wholesale distributor of the full range of sunless spray tan solutions and custom airbrush spray tanning solutions that your clients ask for. If you own a salon or are a mobile business that offers custom airbrush spray tanning or automated spray tanning to your clients you probably know that finding the supplies you need at great prices can be difficult. Most sunless businesses are quite small and their buying power limited. As a result, these mobile entrepreneurs find themselves paying more for the goods they need to run their business. 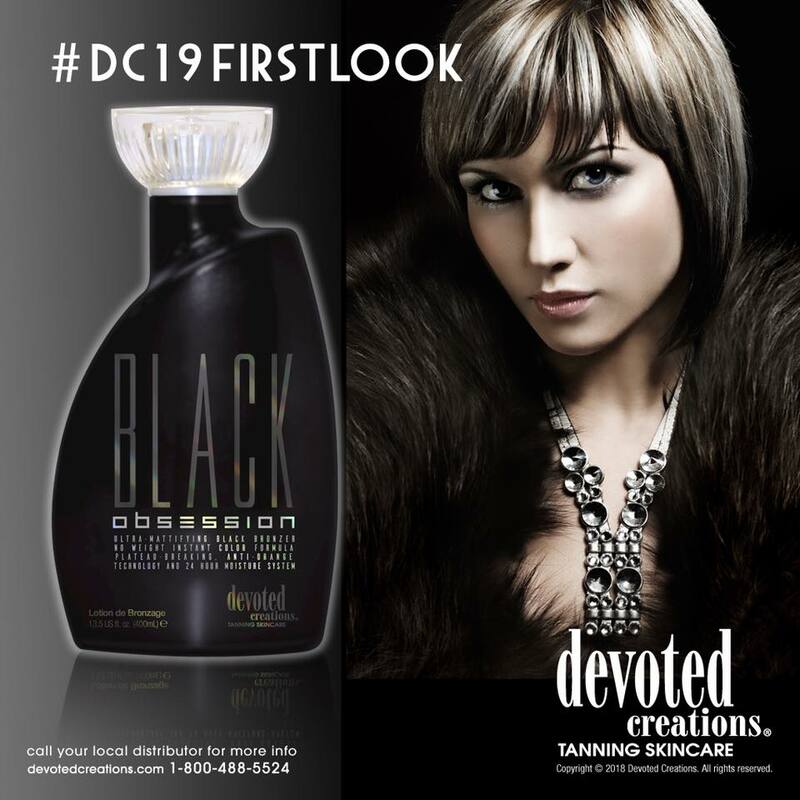 Tanning Buyers Group has access to many brands of sunless airbrush and sunless booth spray solution. If you have a salon and do not have a sunless option or if you are thinking about starting a mobile sunless business TBG has extensive experience both hands-on and through the experiences of TBG membership. We can get help you started out right with a proper equipment, supplies and structure for success.